Huge profit potential! 17.25 acres of pristine land zoned CD3 comprehensive for the development of single, duplex, and multi-family homes. 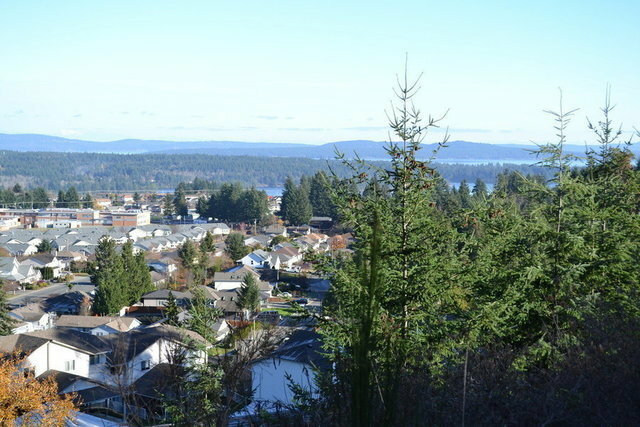 Includes a pre-approved design for 146 residences all with full city services to the property line, road access, and close proximity to schools, recreation, hospital, and Ladysmith’s charming historic downtown. Straddling the Trans-Canada Highway, 1 hour North of Victoria, 20 minutes South of Nanaimo, and 10 minutes North of Chemainus, Ladysmith is a burgeoning seaside community located in BC’s Cowichan Valley on the 49th parallel overlooking the Stuart Channel, Gulf Islands and the spectacular Coast Mountain range. With its temperate, Mediterranean-like climate, this fertile valley is home to premium quality cider orchards and is BC’s fastest growing wine region boasting moderate rainfall during the winter and dry, sunny summers averaging over 1900 hours of sunshine each year. With an oceanside beach park, 5-mile harbour, multiple marinas and central boat launch, vibrant heritage downtown filled with vintage Edwardian buildings, a variety of nearby golf courses, and an abundance of sea and hillside trails, Ladysmith’s spectacular natural surroundings and world-class recreational amenities make this development opportunity a must-see.